More privacy for laboring moms and less re-scheduling for all our patients. Before the move, if we had a woman in active labor, we often had to reschedule appointments. 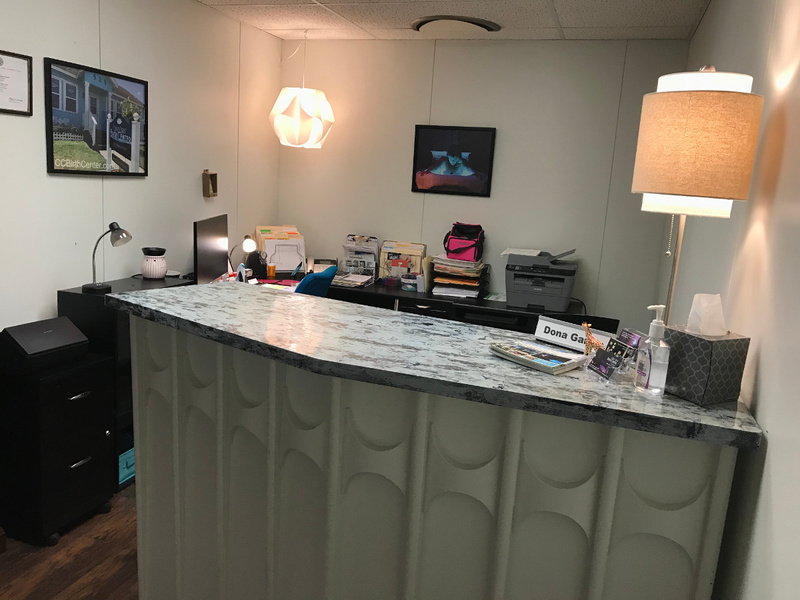 By relocating the prenatal office and by adding a staff midwife, we are able to continue prenatal care at one location while one patient is in labor. There are still occasions that might mean we have to reschedule but this happens less frequently. After moving our business office, this left a vacant room at the birth center for a new birth suite. 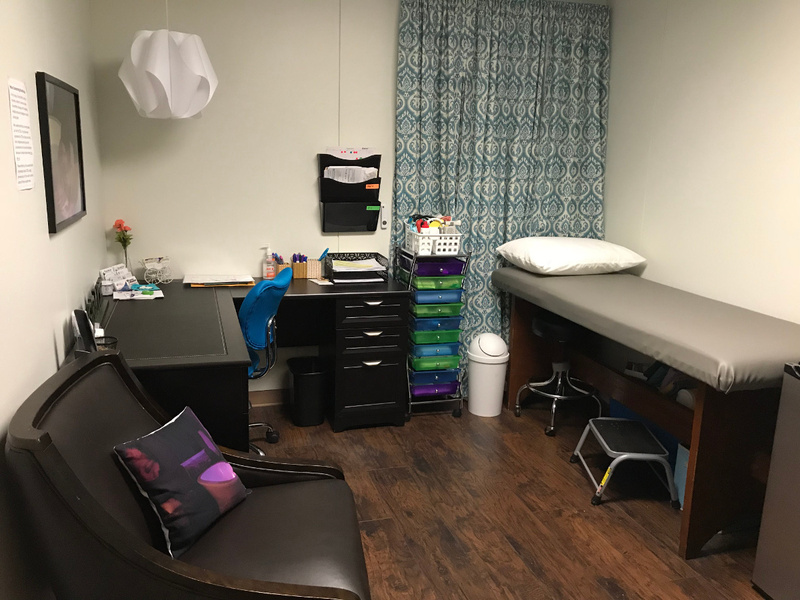 So, we added Jessica Ann’s Room and now our patients have more choices. We also gained classroom space. 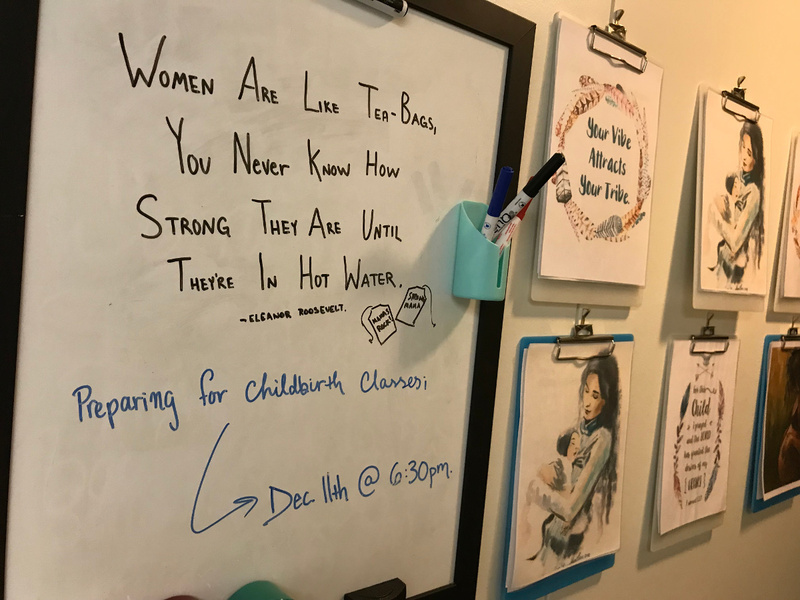 We now can schedule childbirth classes at the new location. 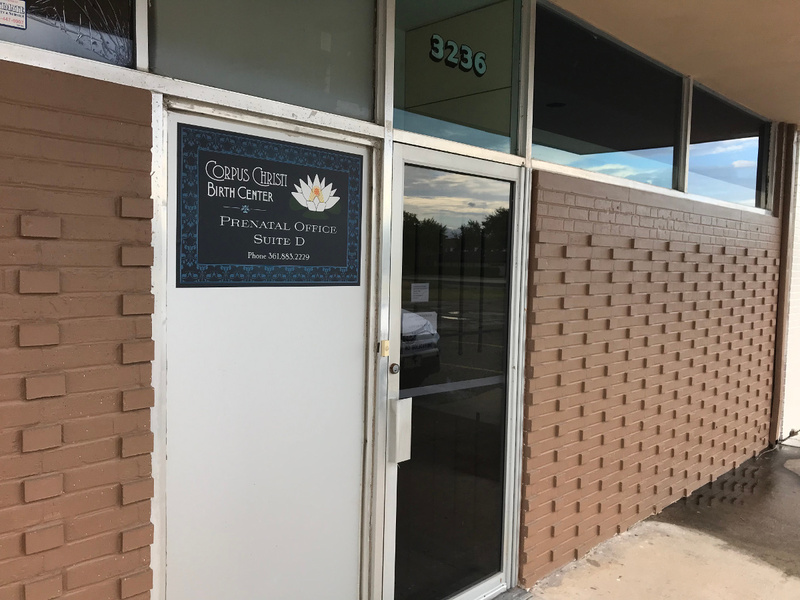 The prenatal office is located 1.6 miles from the birth center. The address is 3236 Reid Drive and we are located inside Suite D at the end of the hall.